Anderson doesn’t fly into the race track like your typical racing driver. He’s one of the few, if not the only NASCAR driver that pulls his NASCAR Truck Series machine by a dually. State highways and race tracks, Anderson spends a lot of time looking out the windshield. Last season, the team only had one truck for 18 races. He only missed Eldora and Talladega. A crash would place the team on the night schedule as they tried to make it to the next one. Now for 2018… Crate engines, new partners and new sponsors opened the doors for the little team to expand. That was the first introduction Mark Martin has to the young Jordan Anderson. It took 15 years for Mark to bump into him again. Where? Anderson began racing in the NASCAR Truck Series and it caught Mark’s eye. That led to a follow on twitter and a greater understanding of what the racer is out there doing. 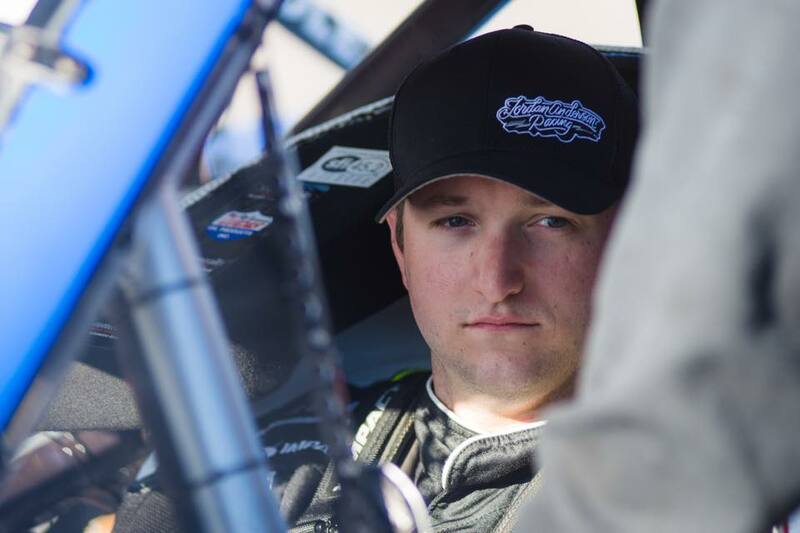 In 2014, Jordan Anderson was on the super late model circuit. He ended up losing a primary sponsor which placed him on the sidelines for 6 months. In June, he was selected to run a NASCAR K&N race for Andrew Bloom. Unfortunately, Andrew Bloom had financing issues. He wrote several bad checks to the driver which in turn created unforeseen debt. However, that situation might have indirectly presented Anderson with his big break. After he sold everything, he had just enough money to buy some tires and run someone else’s equipment. 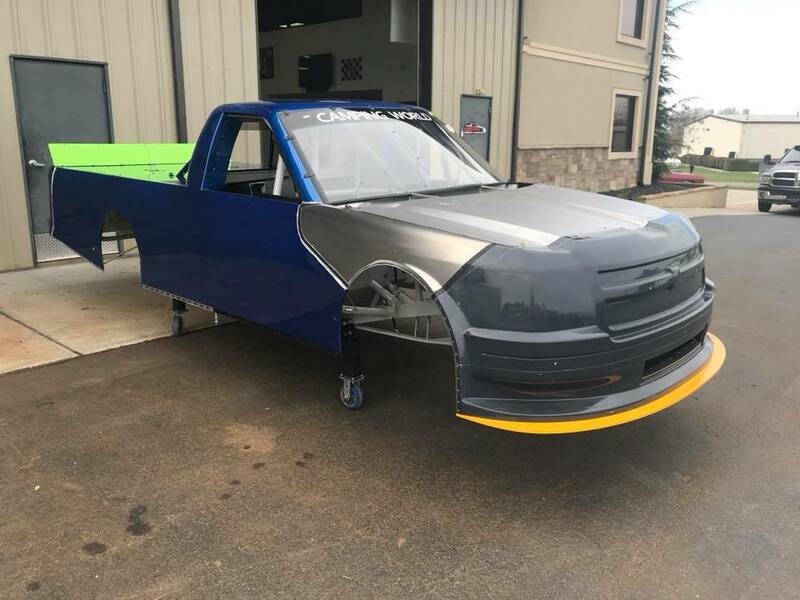 A team owner gave him a call and stated that if he could pay for the tires and other expenses that it takes to go racing, they would allow him to jump in their truck. That was in 2014 via MAKE Motorsports in a NASCAR Truck Series machine at Phoenix Raceway. 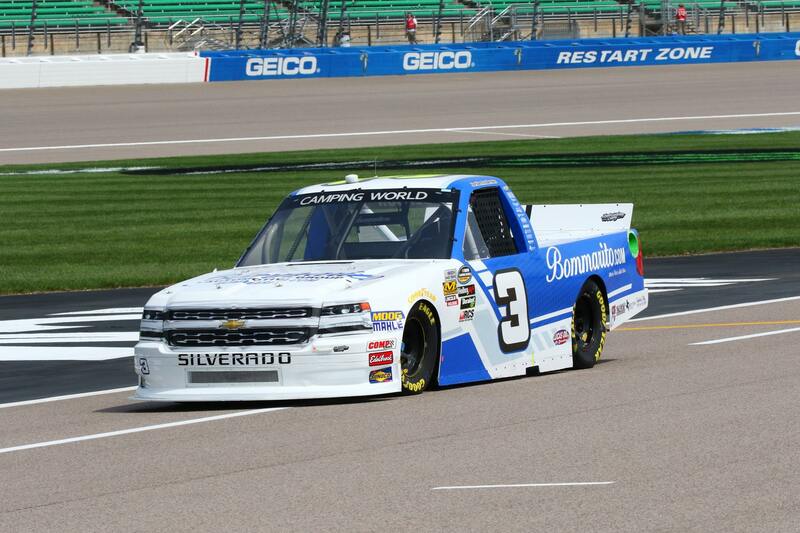 He finished 24th in his NASCAR Truck Series debut. Over the next few years, Anderson bounced around, running for a few teams. He drove for: Mike Harmon Racing, Bolen Motorsports, Rick Ware Racing and TJL Motorsports. 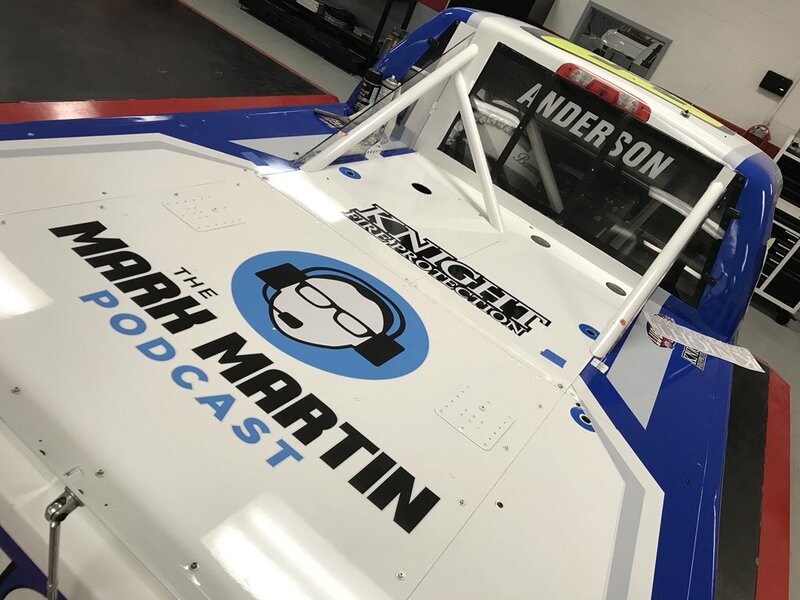 Ahead of the 2018 season, Jordan Anderson met a family out of Texas who became a sponsor. Anderson would always talk about how great it would be to own his own truck and do things in his own way. That family decided to help Jordan Anderson buy a truck of his own. Anderson shopped out a truck and with the ‘ok’ and a check from the family he purchased the first truck of his own from Niece Motorsports. Niece Motorsports recently moved to Statesville, North Carolina. They had some extra space in the corner. Anderson ended up renting that space. 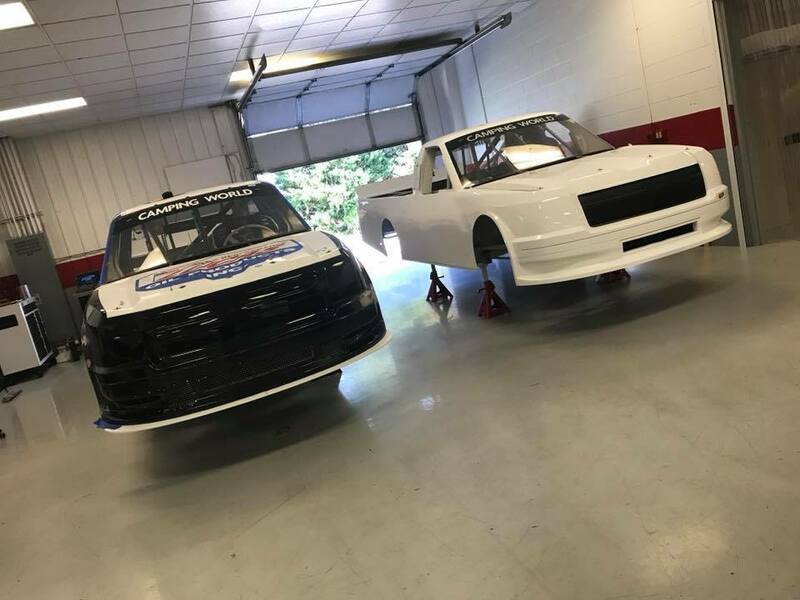 Ahead of 2018, Anderson also bought a truck with a Ford body from Brad Keselowski Racing. It sat on casters and wheels just waiting for an opportunity to return to the race track. Jordan Anderson now has 3 full-time crew members. He’s run all 7 races in the 2018 season thus far. He’s finished in the top 20 in 4 of 6. He best finish ever was claimed at Daytona in February, he finished in 9th.